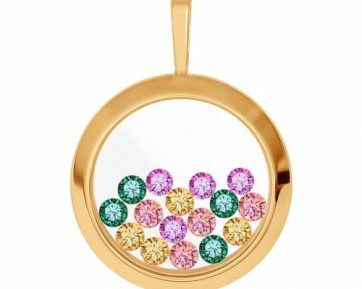 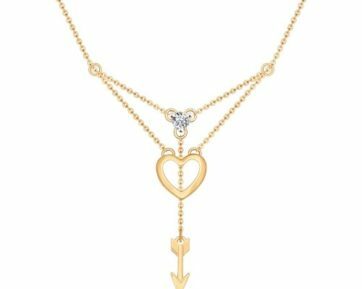 Pendants and necklaces are almost the most fashionable jewels nowadays, as they go with any style and cut of any outfit. 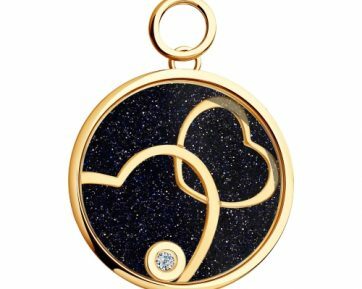 Unique pendant of any of the various designs is a harmonious addition to the wardrobe of both conservative ladies and freedom-loving girls. 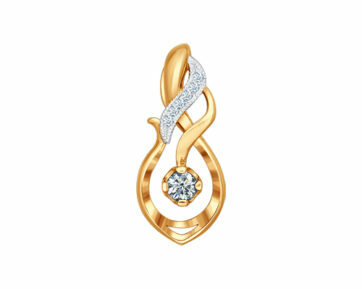 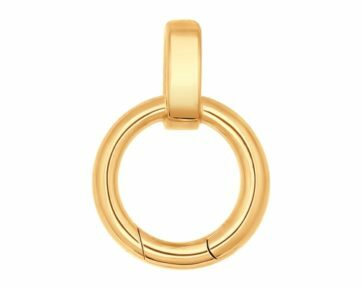 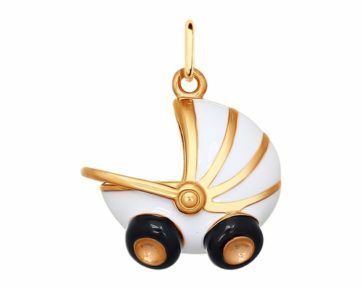 Golden or silver pendant can finish any look you create. 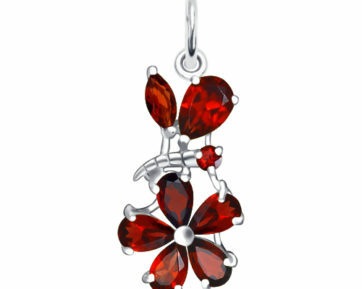 In our jewellery catalogue you can find jewels of the most famous brands. 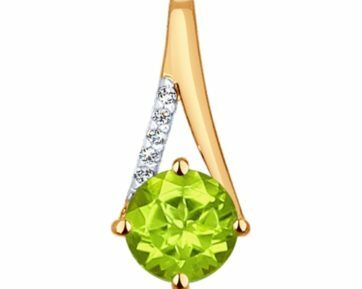 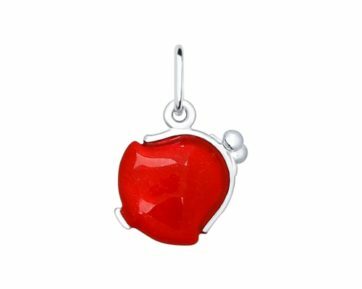 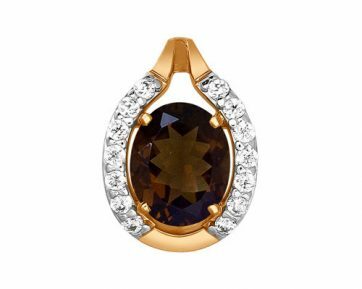 We offer a wide choice of pendants rings with precious and semiprecious stones: diamonds, rubies, emeralds, sapphires, topazes, amethysts, garnets, citrines, smoky quartz, as well as Swarovski crystals and cubic zirconia. 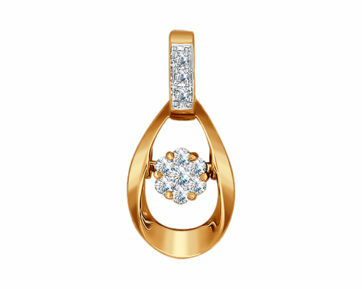 Thus, every jewel has got its own bright and shining personality. 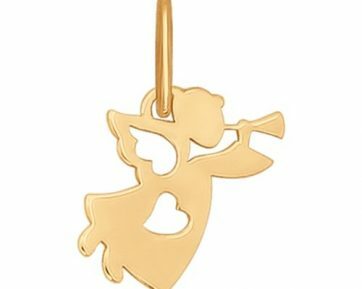 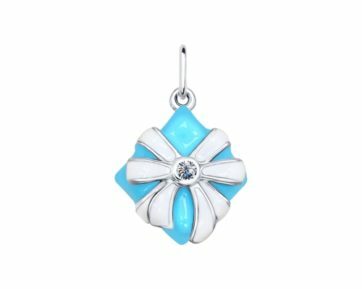 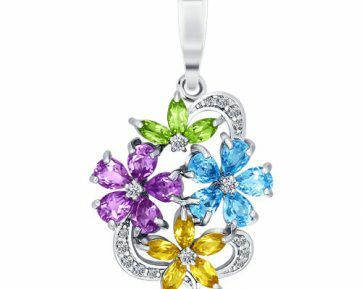 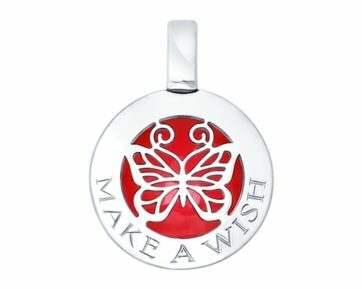 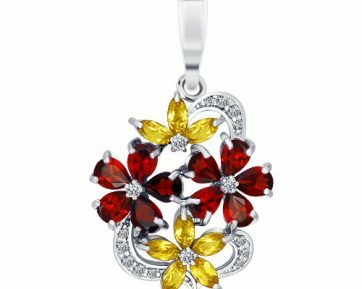 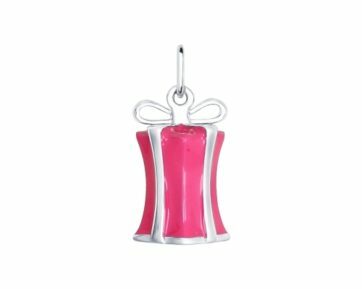 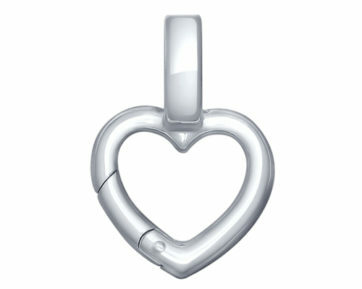 If you wish to make a special gift, a pendant will be the right choice. 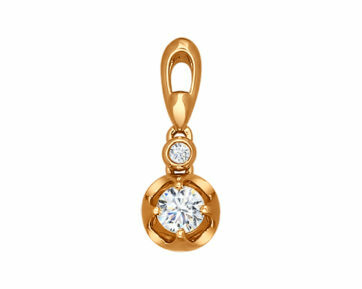 All in all, this jewel is the most versatile of all.